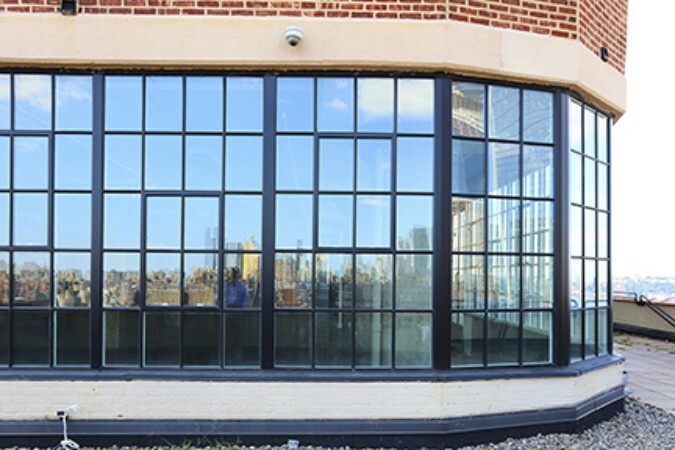 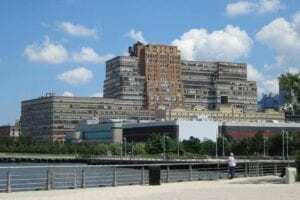 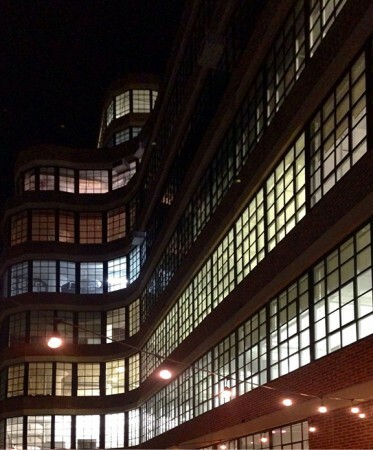 Starrett-Lehigh Building, New York, NY – This iconic 2,300,000 S.F. 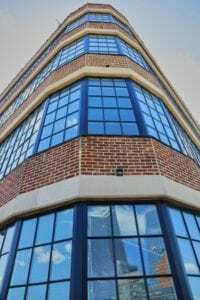 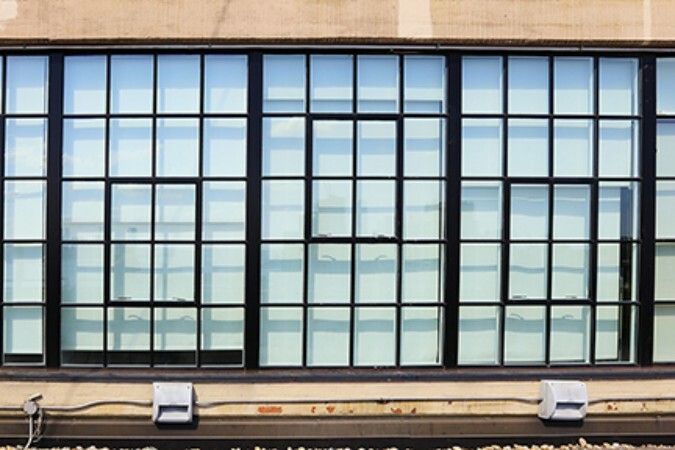 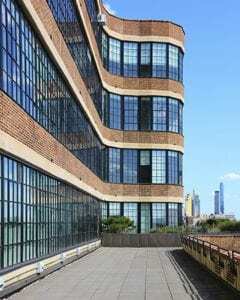 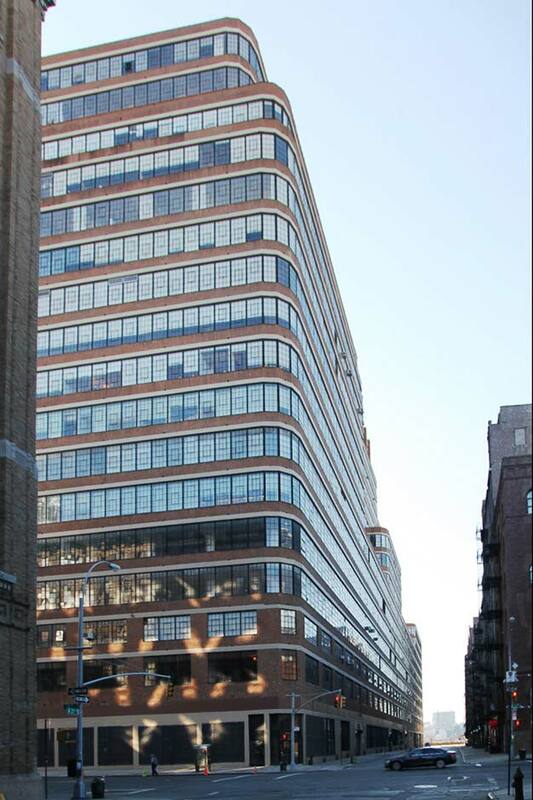 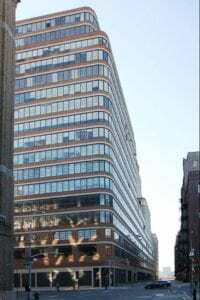 1931 Art Deco Landmark structure, in Manhattan’s Chelsea neighborhood is a long-standing client. 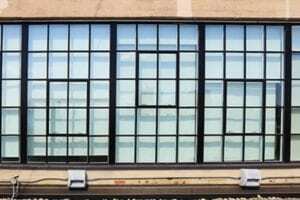 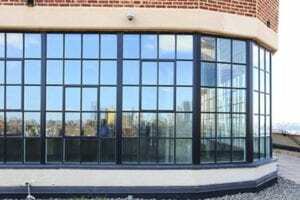 A recent BGA project involved the design, research and specification of 5,000 historic replacement windows and terrace doors.